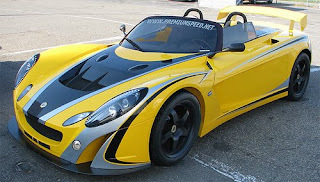 Premium Speed of Germany has created a Lotus 2-Eleven “Speedster” for those few Lotus owners who want the purity of a Lotus 2-Eleven but can’t live without a windscreen and doors. In addition to the windscreen and wing-style doors, the Speedster mimics modern Audis with LED strips in the headlights. 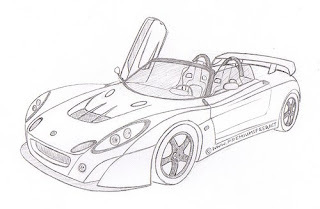 We think you should just buy an Elise or Exige instead if you want more comfort.